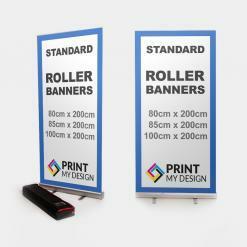 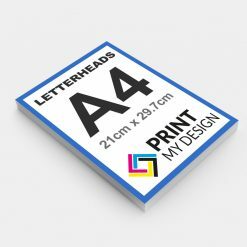 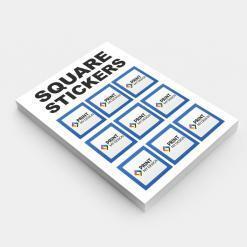 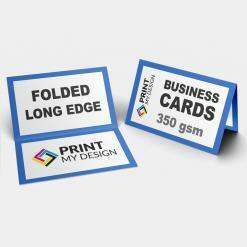 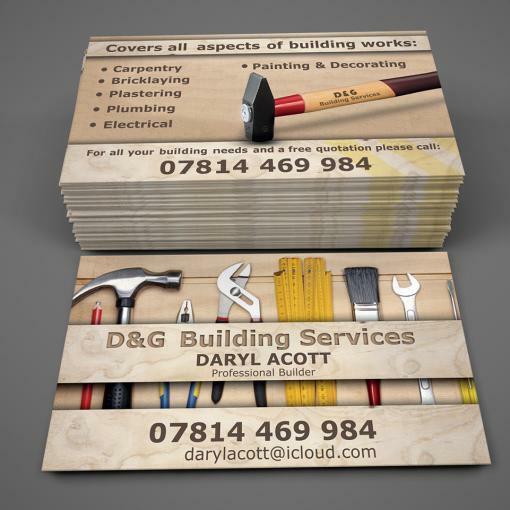 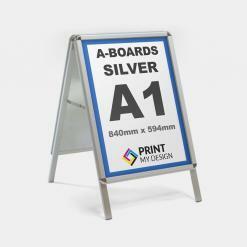 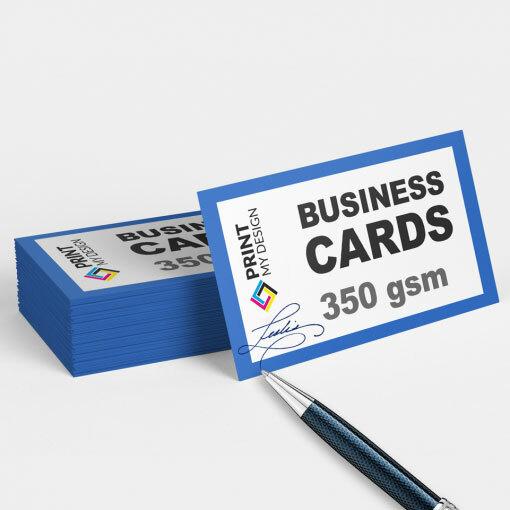 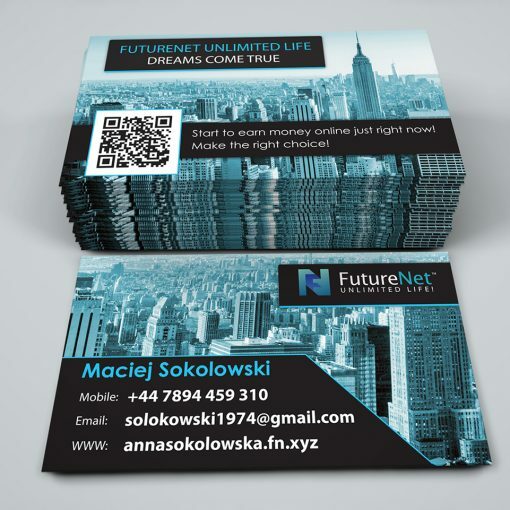 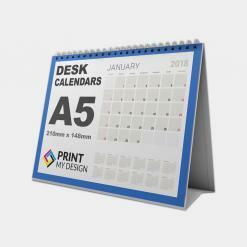 Uncoated Business Cards on Print My Design – Best online shop in UK!!! 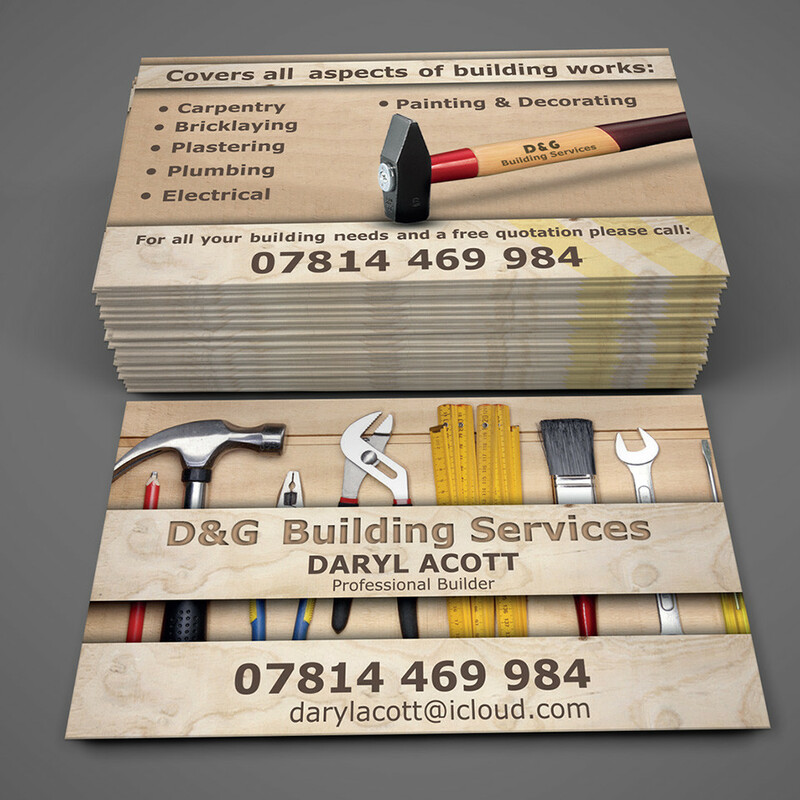 Uncoated business cards have a natural look that puts the focus on your contact details and company logo. Bring your brand to life with a uncoated business cards. 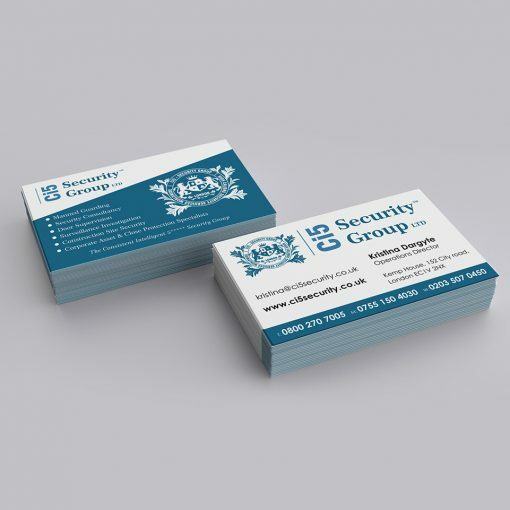 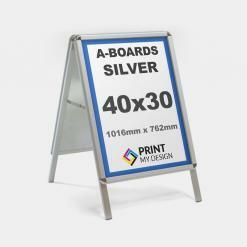 350gsm ultra-white paper and printed in full colour on both sides business cards. No lamination with two types of paper: uncoated and uncoated 100% recycled paper. Made from post and pre-consumer waste which gives them a unique natural recycled look. 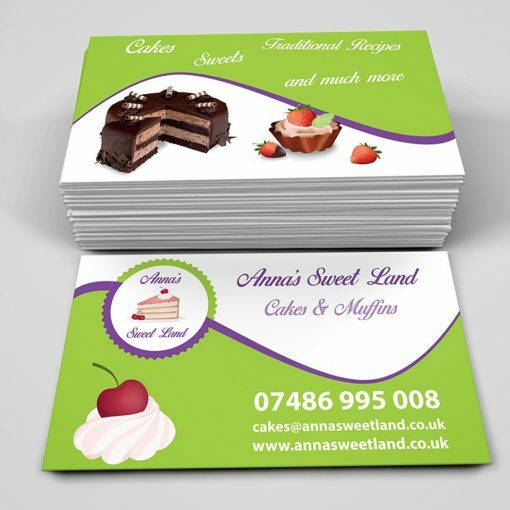 Natural, distinctive cards are matt finished and do not receive any varnish or sealing which makes them highly suitable to be written on and perfect as appointment or loyalty cards. 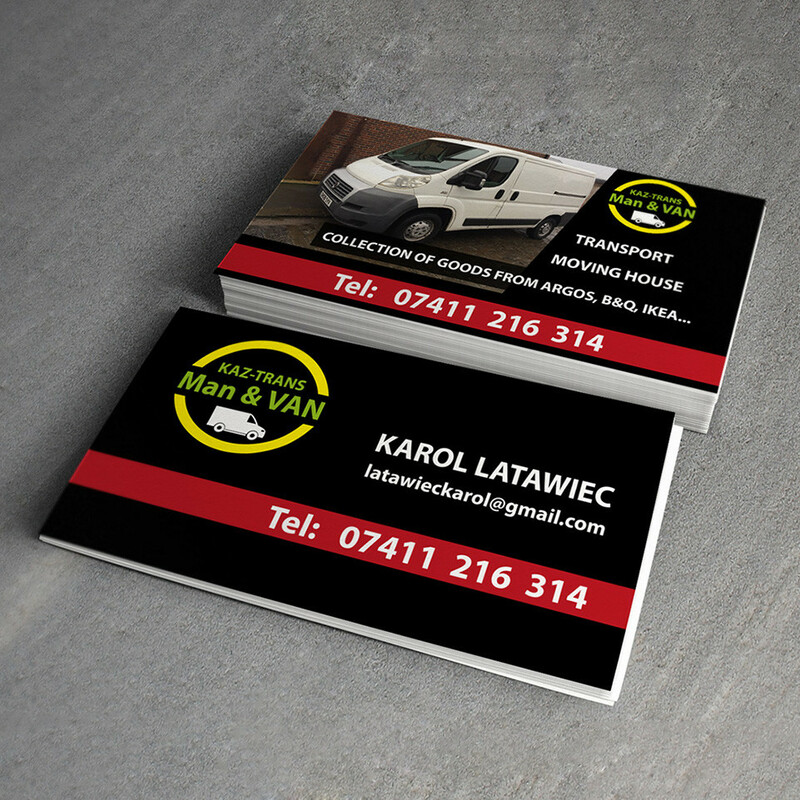 High quality professional business cards. Make a business card that’s as unique as your company, and give your customers a good impression.